Swimmers - Ignite Your Swimming Performance! You’re not here to go through the motions. You want to get on the podium, get a best time, swim your open water race with confidence, beat that person in your age group that always touches you out by just a little bit (you know the one we’re talking about!). You’ve got a fire in your belly. Swimming the same laps at the same pace with the same stroke with the same pace clock isn’t going to get you to the next level. 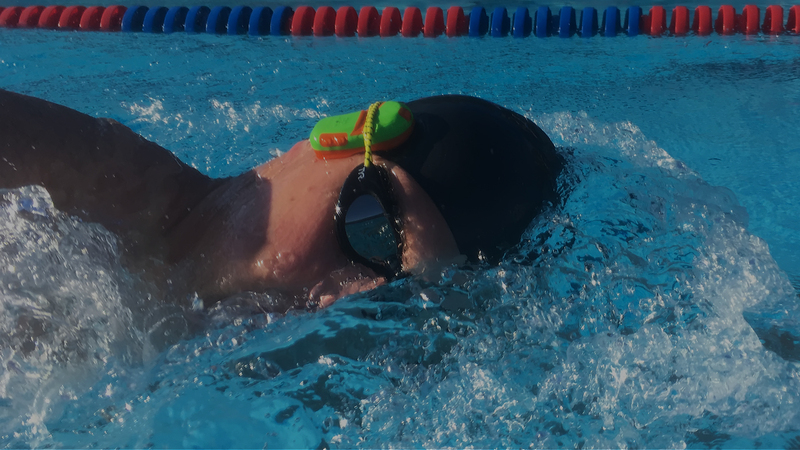 Firebelly’s SmartFeedbackTM gives you the insights you need to break out of the "same old" and take control of your swimming! Know instantly if you are training at your goal pace and rate. Hear key race metrics such as split times, total time, stroke count, and stroke rate in real-time. Know if you are making progress and know where you can improve. Track and analyze performance data from each length and each swim. Know if you are on track or need to kick it up a notch. 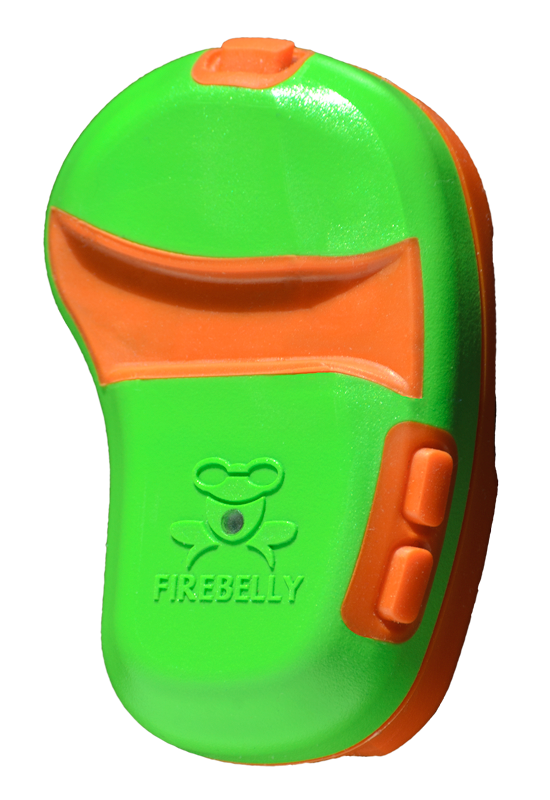 It’s easy to lose focus or go easy on yourself - Firebelly is that voice in your ear keeping you honest. Coaches - Amplify Your Coaching! Multiply your coaching efforts without expanding your staff - every swimmer gets individual and frequent feedback. Give your swimmers an edge and help them achieve their goals and take their performance to the next level. Free up time for the finer elements of coaching such as stroke technique feedback and motivation. "I do a lot of race pace training and Firebelly keeps me honest!" You learn to control the important aspects of your race in practice. It requires practice to learn the right pace, the right stroke rate, the right technique and commit it to "muscle memory" so that when you get to the big stage you are ready. But you need to practice these things the right way. Firebelly with SmartFeedbackTM gives you immediate and consistent feedback on your key race parameters so you know you are hitting the right targets. Tracking gives insights for areas of improvement. Hit your targets consistently in practice and get ready to take your swimming to the next level! "I can hear exactly what my split time was or my time for the repeat"
"It's like a tempo trainer on steroids!" "You to take it out of the box, press one button and you're off -- it only takes a matter of seconds." "I use the app to keep track of my times and I know if I'm making progress." Capture per length & cumulative times, distances, stroke counts, stroke rates, etc. Don’t just WANT to achieve your goals.